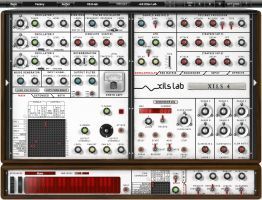 XILS-lab has announced the release of XILS 4, a virtual synth that emulates a prototype that was never released, the EMS VCS4, based on two integrated, interlinked and interacting VCS 3 (Synthi) cores. 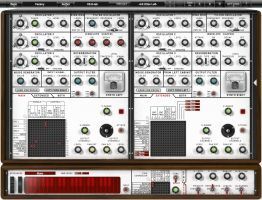 It includes features like a 2nd huge Pin Matrix, and its numerous additional modules: Envelopes, LFOs, S&H, Voltage Processor, Pitch Tracker, Transient, etc. 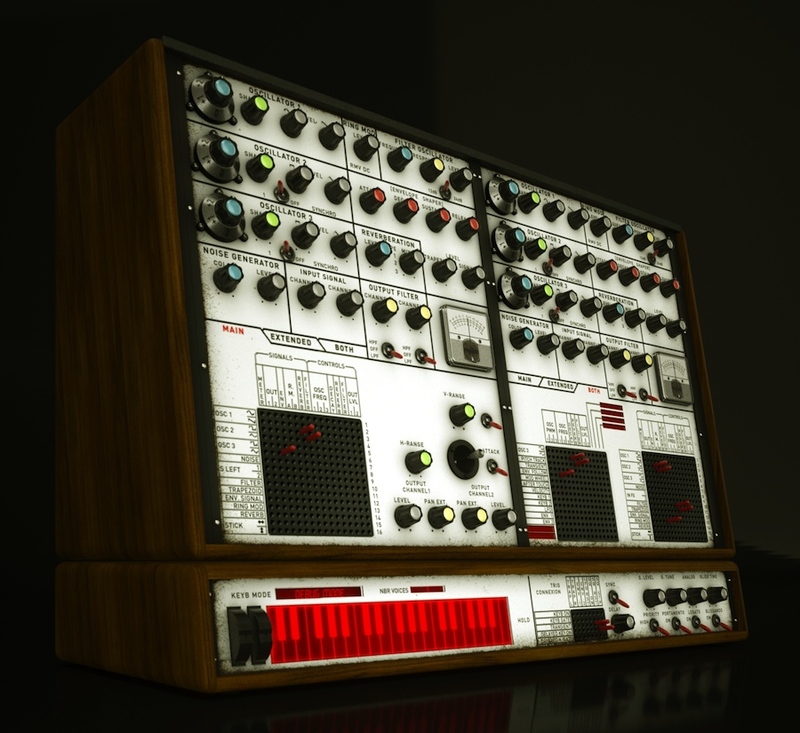 Plus the recreation of the unique, powerful 256 analog poly-sequencer, intimately tied to the synthesis engines. Add to that the analog Chorus (3 modes) Delay and Phaser, the Spring Reverb, and the picture emerges. 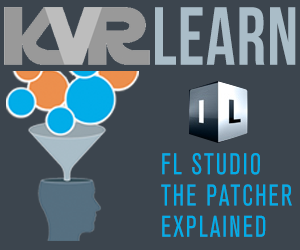 In XILS 4, you can connect everything with everything, and you get more than 1140 possible different connections per patch. Get a free USB-eLicenser when buying a full XILS 4 license. 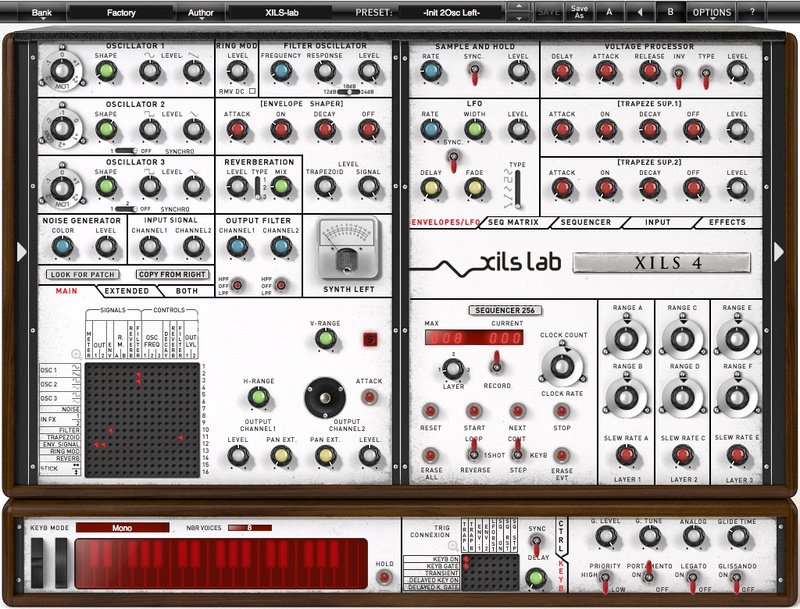 Get the XILISTICS sound set (more than 160 presets). For 149€ (instead of 220€). 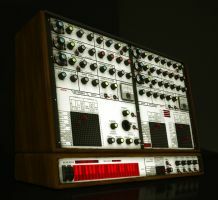 After June 17th the price will raised to 179€ (without a free USB-eLicenser, without XILISTICS sound set). 119€ instead of 149€, but get your USB-eLicenser for free and XILISTICS sound set.